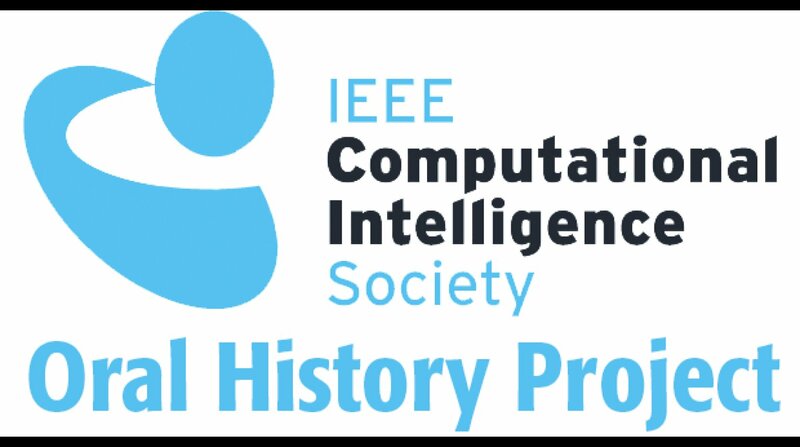 Associate Professor, Lee Altenberg, was interviewed for the Oral History Project of the IEEE Computational Intelligence Society, and the video of the interview has now been released. 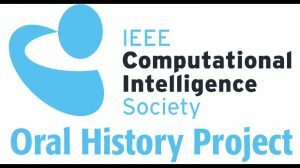 Dr. Rudolf Seising of the Deutsches Museum Research Institute for the History of Technology and Science interviewed Professor Altenberg after he gave his keynote talk at the IEEE Symposium Series on Computational Intelligence at the Hilton Hawaiian Village in Honolulu on December 1, 2017. 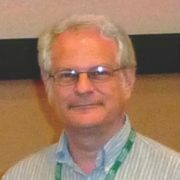 The talk, “Revisiting Eigen’s Paradox for the Evolution of Genetic Information,” presented a model that shows how faithful genetic transmission can arise from random polymer chemistry for the origin of life. Professor Altenberg developed the course on Evolutionary Computation offered by the Information and Computer Sciences Department. He is best known for his work on complex adaptations and the evolution of evolvability, and his unifying mathematical results for the evolution of information transmission. The Proceedings of the National Academy of Sciences USA recently published his paper with colleagues from Stanford and Tel Aviv Universities: Unified Reduction Principle for the Evolution of Mutation, Migration, and Recombination.